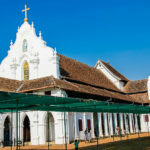 We have an old saying in India that you cannot plan a visit to a holy place, you need to be called. 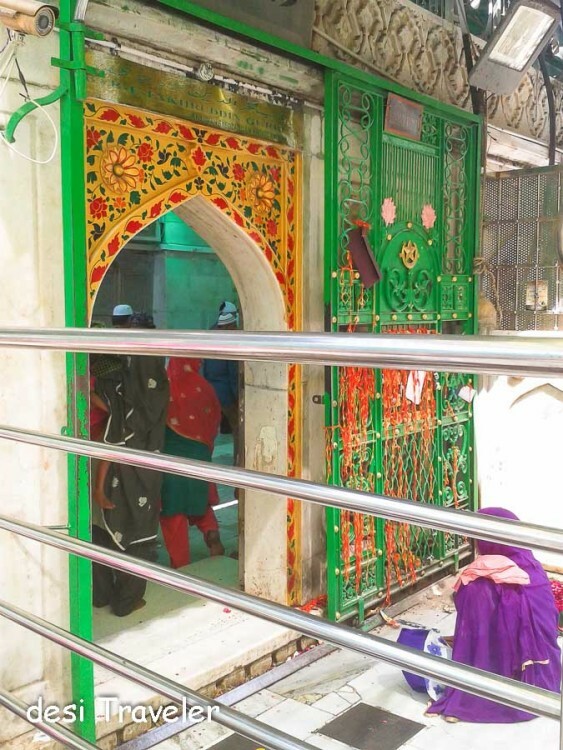 I have always wanted to visit the Dargah of founder of Chisti order of Sufism in India Hazrat Khwaja Gharib Nawaz Moinuddin Chisti in Ajmer, but even after many visits to Rang Rangeelo Rajasthan was never fortunate enough to visit his Dargah and seek blessings. But finally I was I was summoned to Ajmer Sharif Dargah to seek blessings at Dargah Sharif of Gharib Nawaz Hazrat Khwaja Muinuddin Chisti, one of the most revered Sufi saints in India. Khwaja Saheb was born in 1141 in Chisti in Herat province of what is now in Afghanistan but in those days the political boundaries were different and the area was governed by a Persian ruler. Khwaja Saheb renounced the material world at an early age and distributed all his material wealth after selling his Orchard and a windmill inherited from his parents. Then he started his journeys in search of truth and God. After visiting central Asian cities of Samarkand and Bukhara finally came to India Here he chose to settle in Ajmer where his Dargah today stands and is visited by people of all faith from India, Pakistan and beyond. It was here in Ajmer where he founded the Chisti order of Sufism in India that later spread to other parts. Some of his well-known followers and disciples include Qutbuddin Bakhtiar Kaki of Mehrauli, Salim Chisti of Fatehpur Sikri, Hazrat Nizamuddin Aulia and Amir Khusrowa in Delhi. The early Sufi saints were pious souls who spread the message of god through preaching and actively used music and song to spread their message. Amir Khusrowa disciple of Hazrat Nizamuddin Aulia, the patron saint of Delhi developed the soulful Sitar and the Tabla. Both of them are luminaries of Chisti order of Sufism and trace their divine order to Khwaja Gharib Nawaz of Ajmer. 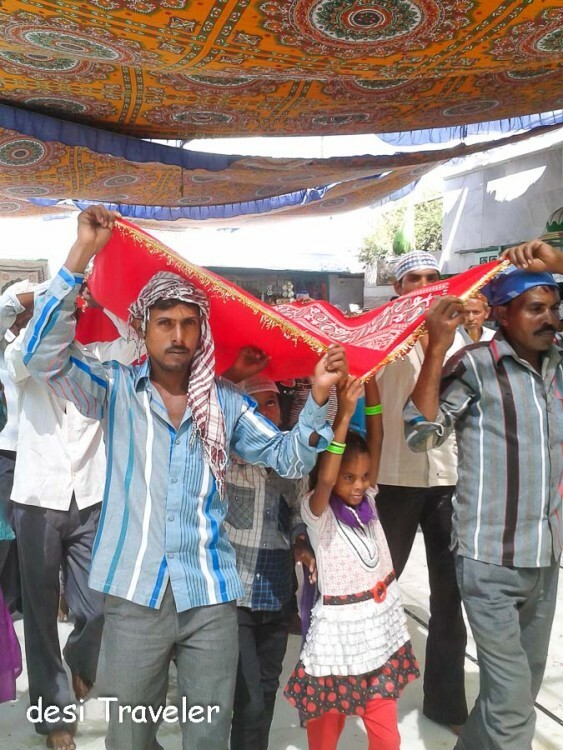 We were returning from Lakshman Sagar and reached the precinct of Dargah Sharif around noon. No private vehicles are allowed on the main road leading to the Dargah so don’t get lured by the auto rickshaws promising you to take close to the gate. 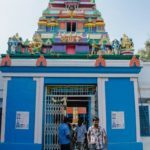 You have to walk the last few hundred meters on foot and that too is part of the experience of visiting a holy shrine in India irrespective of the religion or belief. The bazaar on the road to the main gate of Dargah is crowded with vendors selling all kind of stuff, shoppers haggling over price, touts calling you to check hotels and destitute calling for alms. No bags, cameras etc. are allowed inside the Dargah Sahrif and you need to keep everything in the lockers. Surprisingly the security allows you to carry your cell phones inside the Dargah Sharif. We have already kept our stuff in the car, only had to remove our shoes before entering. We were truly lucky that our hosts at the Pushkar Resorts have introduced us to Gaddi Nashin Alhaj Syed Mohammed Wali Maharaj one of the Khadims of Khwaja Saheb, who serves at the Dargah Sharif just like his forefathers have done for generations. 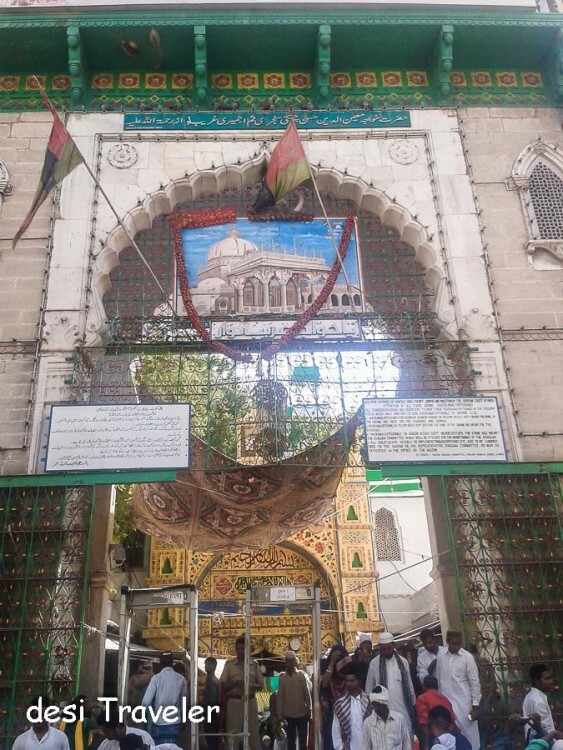 As it is a bit difficult to remember or pronounce the name Gaddi Nashin Alhaj Syed Mohammed Wali Maharaj, he is better known as Pappu Maharaj and was waiting for us at the entrance of the Dargah, he took us inside and was kind enough to explain us the history of the Dargah Sharif. After that we entered the inner chamber to requested the revered Sufi Saint Khwaza Gharib Nawaz for his blessings. I picked up my little daughter in my hands and raised her above the crowd to so that she could see above them while the Missus and elder one-handed over the Chadar to the Khadim inside. Once we came outside, Pappu Maharaj tied a string of Lachcha in our necks, that I carry even today feeling totally blessed. With a smile on our face we became one with souls around us, no longer we were different from the hundreds around us and thanked the Almighty God for giving us a chance to be here at the Dargah Sharif in Ajmer. The atmosphere inside Dargah Sharif is of festivities as well as sobriety combined depending on the visitors are to ask for blessings or have come to say thanks for a wish fulfilled. The whole place smells of rose petals as tons and tons of rose flowers along with Chadars ( A sheet of cloth ) offered at the Dargah Sharif. While some jostle to enter the inner chambers and offer there Chadars, others after successfully returning from the inner chambers of the Dargah sit peacefully in a corner and murmur their prayers. While others were in line to get the prasad or langar cooked in the huge Degs or Cauldrons and offered to all the devotees. You can also give money at the Dargah office for preparing and distributing langar on your behalf. 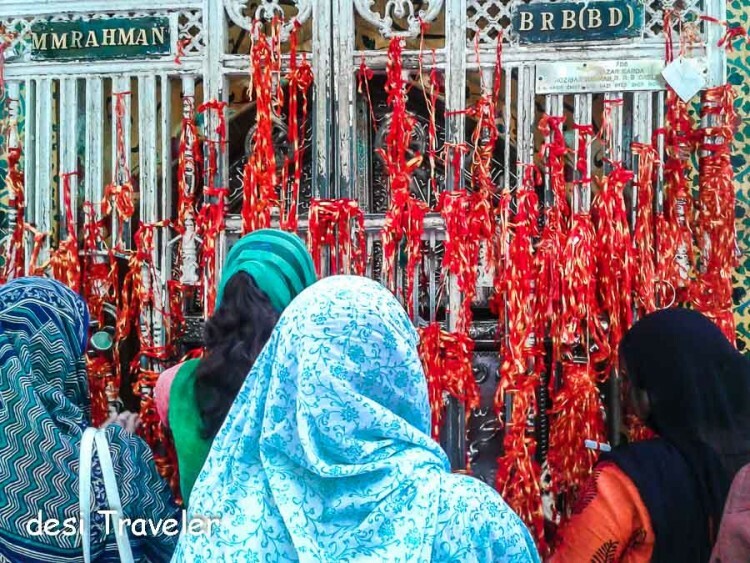 While those who still entering the Dargah come with their Chadars, flowers and Mauli or the sacred red and yellow thread also called Lachcha that they tie to the door, and pledge to come back when their wishes will be fulfilled. 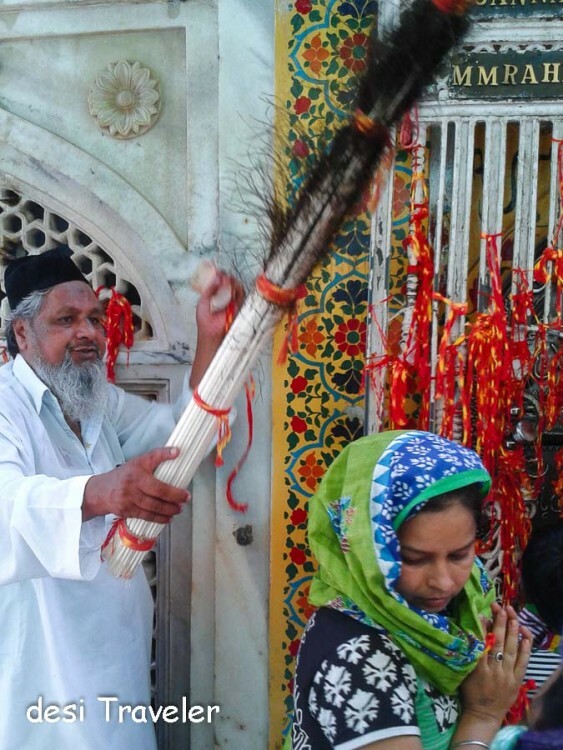 That is faith for us in India, a sacred thread taken from Hindu traditions and tied to the gate of Dargah of most revered Sufi Saint. 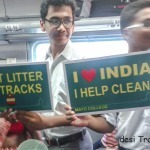 How To Reach Ajmer: The city is a major railway station and connected by direct trains to most big cities in India like Delhi, Mumbai, Hyderabad etc. From Delhi you can take NH8 via Gurgaon and Jaipur, the same highway continues towards Udaipur, Ahemdabad, Surat and Mumbai. From Delhi either you can take overnight trains or also early morning 12015/New Delhi-Ajmer Shatabdi Express. 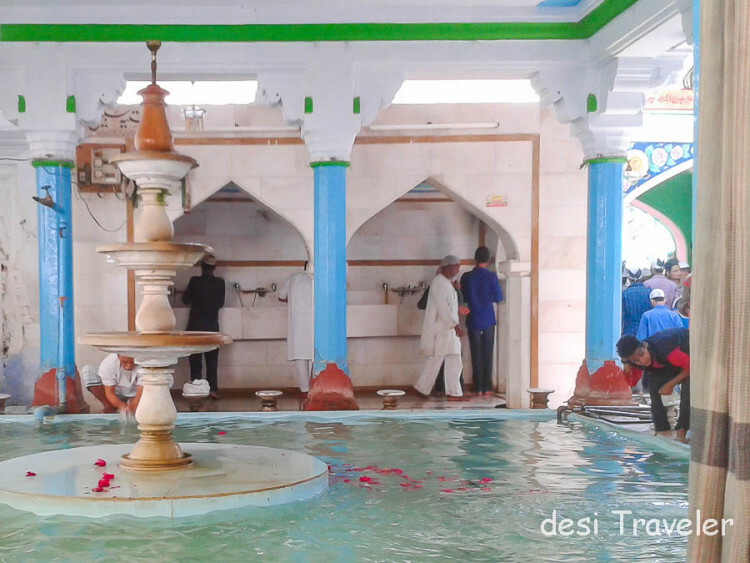 The Dargah Sharif is a short distance from both the Station and Bus stop of Ajmer and auto rickshaws and taxis are easily available. Nearest major airport is Sanganer Airport of Jaipur. 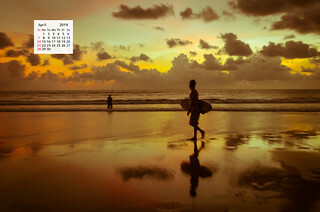 The annual Urs (The word Urs is derived from “uroos”, which means “ultimate meeting of an individual with God”. It is said that Moinuddin Chishti spent the last six days of his life in seclusion in a Huzra (room meant for prayers), and on the sixth day of Rajab he left his body. ) of Khwaja Hazrat Gharib Nawaz Moinuddin Chisti is observed in the 7th month of Islamic Calendar and falls in month of April. 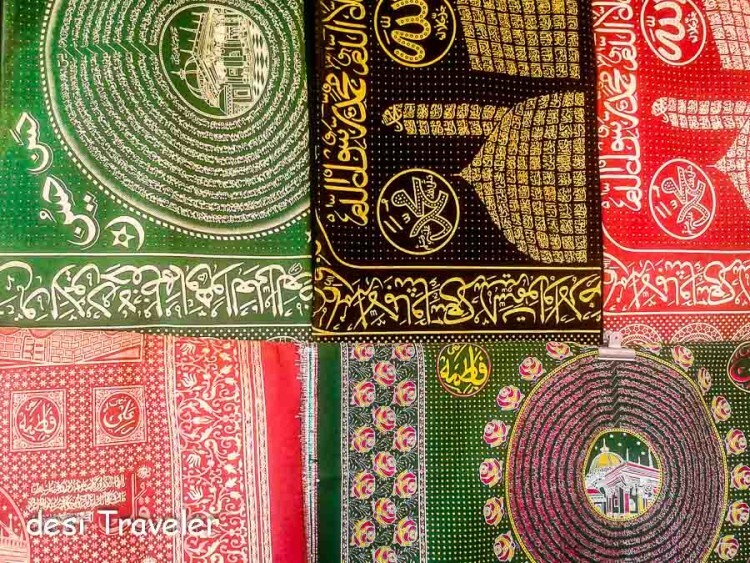 You can check the exact date here on the site of Ajmer Sharif. Note: All pictures in this post were taken from my antique 5 mp cell phone that soon will adorn a museum of Mobile history. There is a bazaar on the way to the Dargah where you can do shopping in Ajmer, for some interesting things. 1. Do the Khadims charge for guiding one through the shrine or they do it for free ? If they charge, then how much ? 2. What is the price of a normal medium sized chadar on the shops nearby, if one has to buy for offering at the shrine ? 3. Do one has to pay or donate at some other point also inside the shrine ? Your prompt reply would be a great help. I will plan accordingly as my concern is not to get thugged by any exaggerated expense. 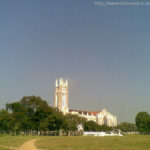 I have been here. There is something special about this place. Loved your pics as usual. Revived my memories. Love the aura of the place. Would love to hear live Sufi someday. Thanks so much for this post… I feel blessed. Such a lovely place. Excellent post!